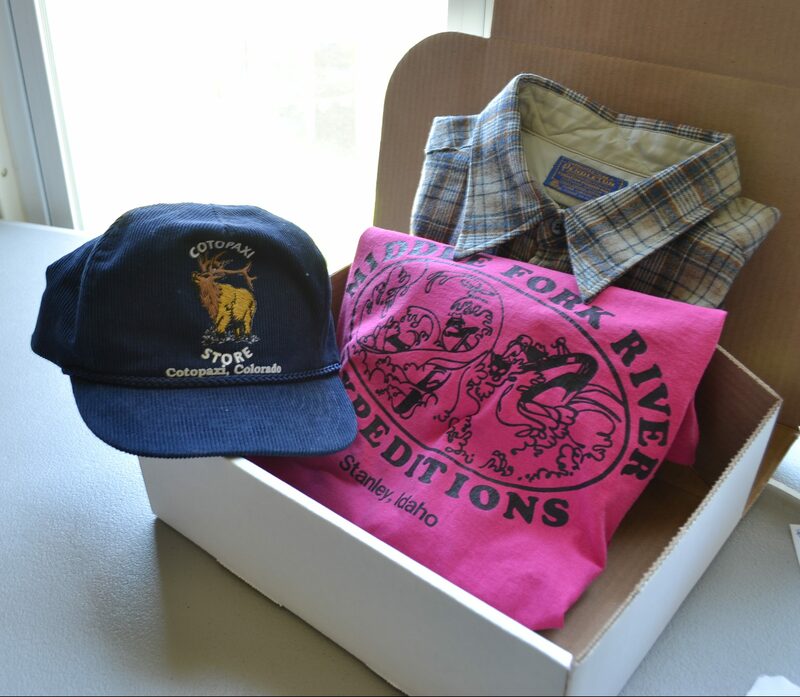 Joseph’s Box o’ the American West: Vintage Pendleton flannel, corduroy hat, and a t-shirt. Comma for Joseph: A corduroy hat, vintage t-shirt, and a Pendleton flannel. I had this t-shirt stored away until I saw it in old concert footage. This guide is to help you find and buy vintage t-shirts at a reasonable price and for regular wear. If you’re thinking about adding vintage t-shirts to your wardrobe or want to better appreciate the ones you already have, read on.